There's just one problem - Hal's real grandparents died more than twenty years ago. The letter has been sent to the wrong person. But Hal knows that the cold-reading techniques she’s honed as a seaside fortune teller could help her con her way to getting the money. 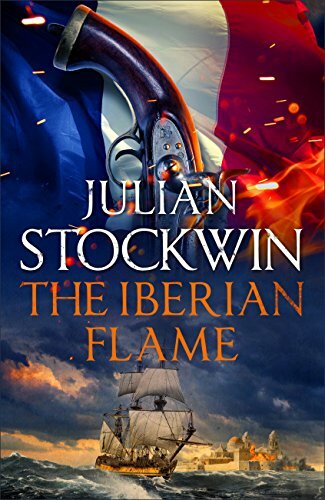 Thrust into the crucible of the uprising, Captain Sir Thomas Kydd is dismayed to come up against an old foe from his past - now his superior and commander - who is determined to break him. Kydd will soon face the greatest decision of his professional career. As Wen catches grasshoppers in the front yard, a stranger unexpectedly appears in the driveway. Leonard is the largest man Wen has ever seen but he is young and friendly. Leonard and Wen talk and play until Leonard abruptly apologises and tells Wen, "None of what s going to happen is your fault". 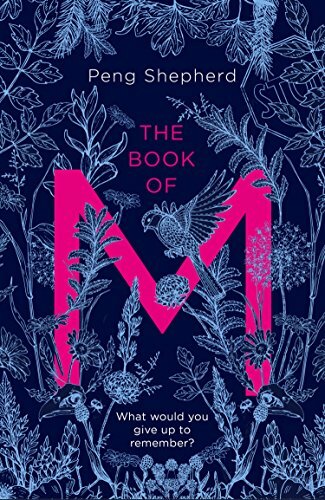 Five characters, in very different circumstances--from a domestic cook in Mumbai, to a vagrant and his dancing bear, to a girl who escapes terror in her home village for a new life in the city--find out the meanings of dislocation and the desire for more. 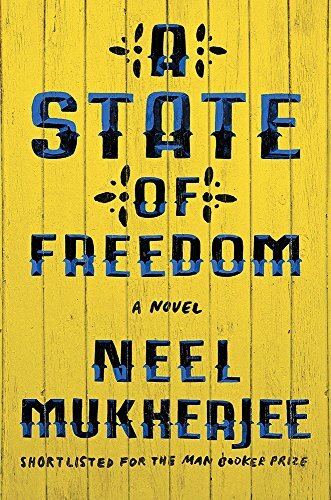 In this stunning novel, prize-winning author Neel Mukherjee wrests open the central, defining events of our century: displacement and migration. 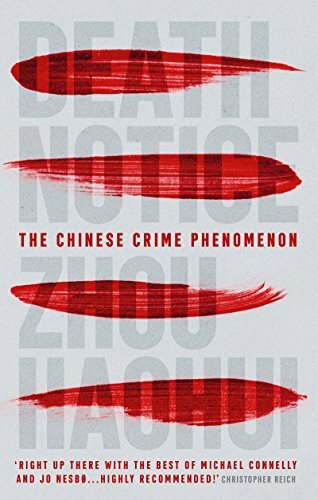 For nearly two decades, an unsolved murder case has haunted Sergeant Zheng Haoming of the Chengdu Police Department. Eighteen years ago, two victims were murdered after being served with 'death notices'. In refined calligraphy their perceived crimes were itemised and they were sentenced to death. The date of execution was declared, as was the name of their executioner: Eumenides. Murder wasn't the hard part. It was just the start of the game. Joshua Kane has been preparing for this moment his whole life. He's done it before. But this is the big one. This is the murder trial of the century. And Kane has killed to get the best seat in the house. But there's someone on his tail. 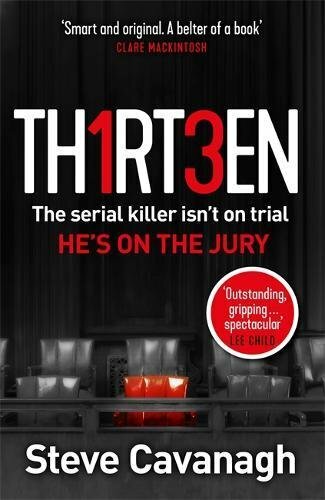 Someone who suspects that the killer isn't the man on trial. Kane knows time is running out. In the middle of a market in India, a man’s shadow disappears. As rolling twenty-four-hour news coverage tries to explain the event, more cases are discovered. The phenomenon spreads like a plague as people learn the true cost of their lost part: their memories. 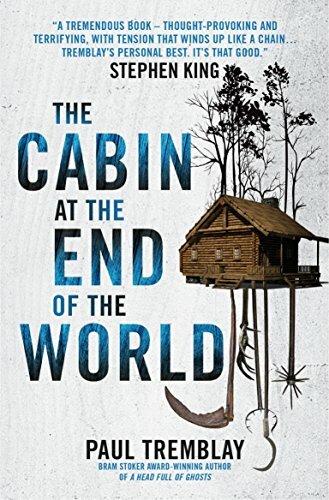 Two years later, Ory and his wife Max have escaped ‘the Forgetting’ by hiding in an abandoned hotel deep in the woods in Virgina. It is 1928. 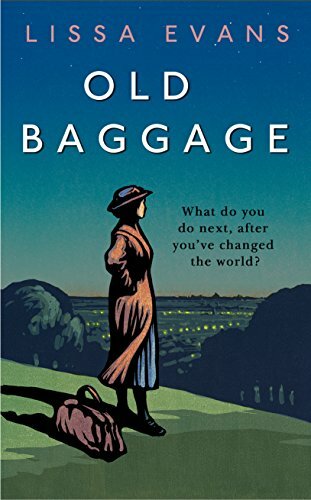 Matilda Simpkin, rooting through a cupboard, comes across a small wooden club – an old possession of hers, unseen for more than a decade. 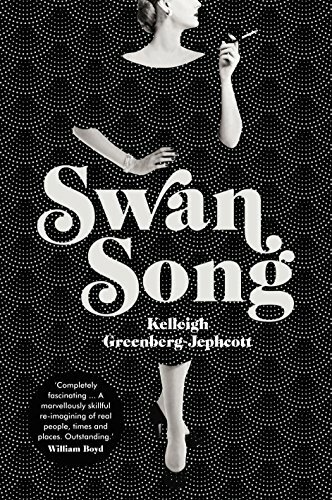 Mattie is a woman with a thrilling past and an uneventful present. During the Women’s Suffrage Campaign she was a militant. Jailed five times, she marched, sang, gave speeches, smashed windows and heckled Winston Churchill, and nothing – nothing – since then has had the same depth, the same excitement. 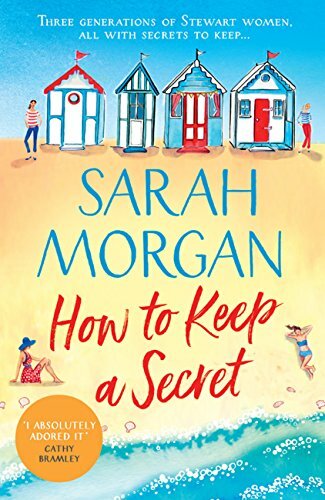 How To Keep A Secret: Dive into the brand new feel-good read from bestseller Sarah Morgan. Matriarch Nancy knows she hasn't been the best mother but how can she ever tell her daughters the reason why? 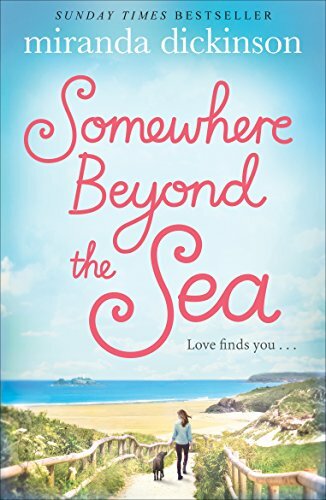 Lauren and Jenna are as close as two sisters can be and they made a pact years ago to keep a devastating secret from their mother. Lauren's teenage daughter Mackenzie masks her own pain by keeping her mother at a distance. Her mother, aunt and grandmother keep trying to reach her but will it take a stranger to show her the true meaning of family? 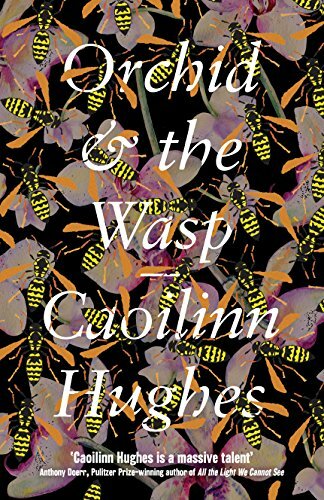 Gael Foess, daughter of a self-interested investment banker and a once-formidable orchestral conductor, and sister to a vulnerable younger brother strives to build a life raft in the midst of economic and familial collapse. 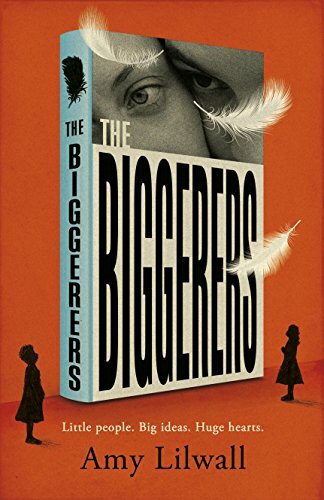 Moving by wits alone, Gael cuts a swathe through the leather-lined, coke-dusted social clubs of London, the New York gallery scene and birth-throes of the Occupy movement. 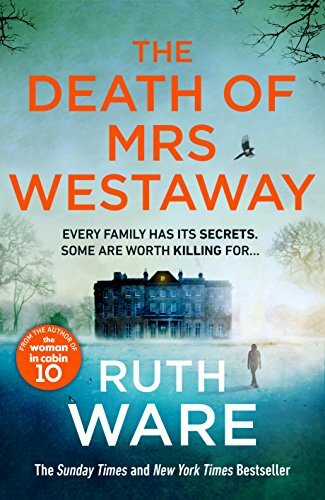 In the heatwave summer of 1971, four kids find a body by a lake and set out to solve a murder. But they dig too deep and ask too many questions. 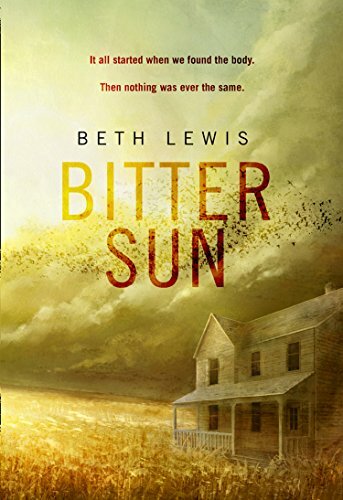 Larson is a town reeling in the wake of the Vietnam draft, where the unrelenting heat ruins the harvest, and the people teeter on the edge of ruin. As tension and paranoia run rife, rumours become fact, violence becomes reflex. The unrest allows the dark elements of the close-knit farming community to rise and take control. Everybody became a bit mean. A bit individual. Units. That's all humanity could say for itself – well, it couldn't actually, because it was made up of too many, um, units. And then there were the elderly, who could never bear to be so isolated, yet isolated they were. It was cruel, really it was. And kids – not that many people had them any more – they seemed to be born sitting in one of those egg-shaped chairs, only seeing what was right in front of them. It's August 1965 and Los Angeles is scorching - and when white police officers arrest an ordinary black Angeleno named Marquette Frye, they light the touchpaper on six days of rioting. 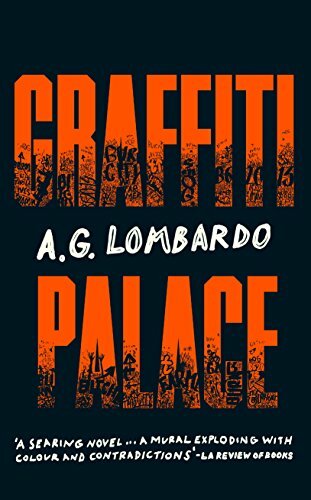 Graffiti Palace follows young African-American graffiti expert Americo Monk as he tries to get home through the chaos, telling the secret history of the riots - and the unfolding story of Los Angeles and black America - along the way.